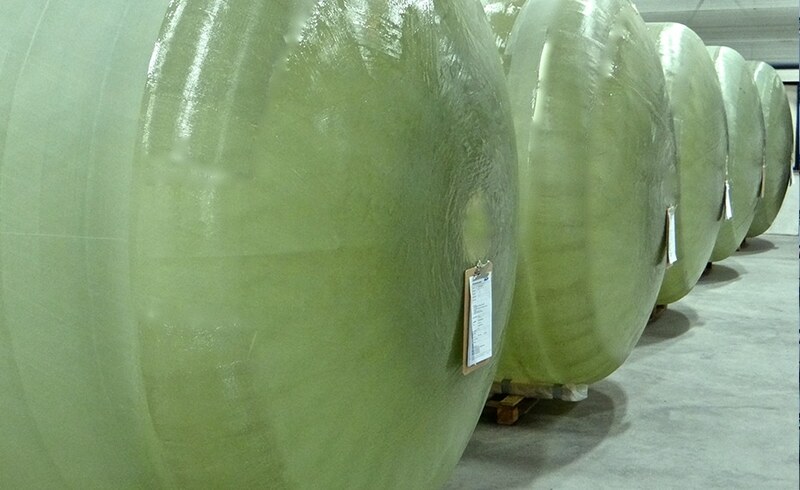 A composite tank container is a relatively new concept in the tank container market. Composite Production Technology B.V. (CPT) has evolved into the manufacturer of Tankwell composite type tank containers from its inception as a composite production company. In comparison to the traditional stainless steel swap body tank container the vessel has been replaced with a filament wound one-piece vessel. The benefits are wide ranging from significant tare weight reduction to improved thermal performance and better clean ability. The recently opened production facility located in Wieringerwerf, north of Amsterdam in the Netherlands, provides the ideal environment for the strictly controlled production of this innovative product. Using composite gives a tank container various distinctive characters compared to conventional stainless steel tank containers. The primary benefit being able to reduce CO2 emissions! 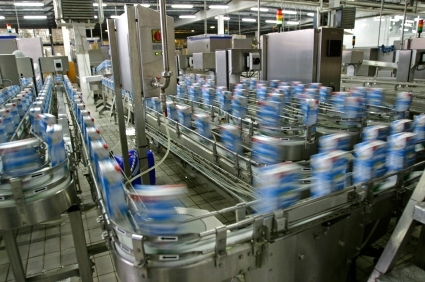 A number of innovations are employed in the production process of the vessel. The one-step filament winding process is the most optimal and efficient way to produce the lightweight tanks or vessels. By removing the need to combine separate end-caps onto a circular filament wound core, results in a localized reduction of material required for reinforcement of the joints. With Tankwell’s one-step manufacturing method an optimized ratio is achieved between mechanical strength and low weight of the vessel, confirming that composite materials offer, in combination with a sophisticated production process, good opportunities to construct pressure vessels as an alternative to stainless steel tanks containers. Since the start of the production in 2015 more than 350 units have been successfully produced and delivered to transport and leasing companies for use in both chemical and food transportation networks. 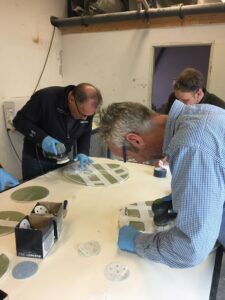 Mid 2017, Tankwell officially opened their new premises to which Tankwell has moved last summer. The new facility enables Tankwell to increase their production and to enhance the efficiency of the manufacturing process. Composite is lighter than stainless steel. The weight of a Tankwell 31.000 litre tank container is approx. 2.250 kg (depending the spec. ), while a conventional stainless steel tank container with an identical spec. weighs 3.200 kg. This results in a reduction of transport costs of 5% to 10% and increased payload. Composite materials conduct less heat when compared to stainless steel. In the Tankwell design this results 40% better insulation properties. Subsequently the need for additional heating during transport or re-heating of the product before delivery with the customer, can be significantly decreased. The innovative method of manufacture allows a seamless inner vessel eliminating areas of possible product retention, reduces the risk of corrosion and coupled to the relative smoothness of the inner surface, offers improved clean ability. A reduction in costs, quantity of chemicals/additives needed to clean and fewer empty kilometers caused by restrictions linked to previous cargoes offer further operational benefits. Unlike stainless steel tanks the composite tank material allows, in the event of damage or corrosion, a repair procedure to be performed that will bring the wall thickness of the vessel back to the original thickness or an even greater one offering additional local protection to the affected areas. The majority of the benefits also result in one major gain: reduction of CO₂ emissions and thus a positive impact on the environment. The chemical compatibility of the vessel with the cargo is mainly determined by the resin rich inner layer of the tank: the liner. The resin sourced from Aliancys provides resistance to a wide range of products for use in the chemical processing industry. An extensive list of corrosion resistance data and application temperatures is available for review and due to the close cooperation with Aliancys, Tankwell can provide advice on substances that are not listed. The resin is specifically intended for food contact and potable water applications and is manufactured compliant with European food contact law. 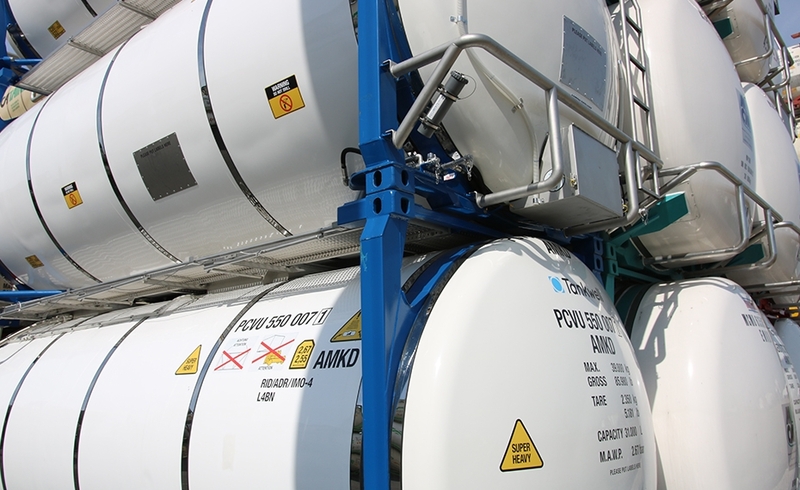 Tankwell tank containers are in compliance with EU Food regulation (EC) no. 1935/2004 and are in accordance with EU regulation (EU) no. 10/2011 for European food contact. The composite tank containers have undergone extensive material and product testing by way of statutory impact tests and static tests (i.e. collision tests, lift tests and fire tests) under third party supervision resulting in certification to ADR/RID/CSC/IMO-4. 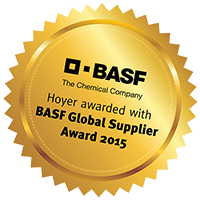 Hoyer wins BASF GLOBAL SUPPLIER AWARD 2015 in the sustainability section. Furthermore, analysis of the tank material and migration testing have been performed by leading independent bodies. Due to the specialized nature of composite, specific instructions for maintenance, repair, cleaning and inspection are to be applied and followed. A comprehensive operational manual is provided detailing the methods and working practices to be used. Composite material finds its application in many sectors. Well known application benefits such as weight reduction and durability, can be found in the transport sector. Examples are car bumpers, roof spoilers, aircraft wings and bulletproof panels. Also in the maritime sector, the material is used frequently for (transport) ships and (racing) yachts. In the construction industry, the favorable material properties of composite (high stiffness combined with high tensile strengths) have been implemented in many areas: dormers, works of art and even (small) bridges are made of composite. Due to its insulating properties, the material is also used in the electronics industry. The chemical industry makes good use of the resistant properties for example for tubes/pipes and valves. In short, every sector that balances between weight, material properties and durability, often comes out on synthetic composites. Composite comes from the French word ‘composite’, which means composed. It is a perfect characterization for the composite material. 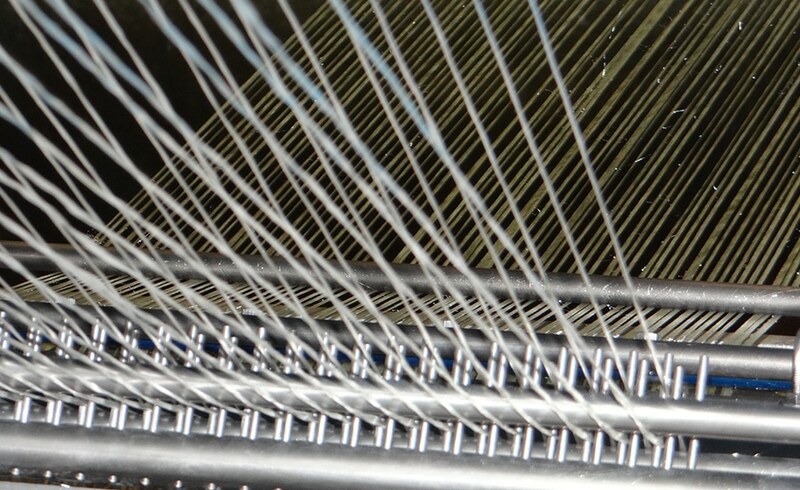 Synthetic composites are fiber combined with synthetic resin. The desired properties of composite can be made according the wishes of the user. Composite materials have different properties in different directions (an-isotropic). These characteristics are mainly influenced by the laminate construction and by the used matrix and fiber materials. Polyester composites (glass fibre reinforced) are the most widely used composites for mass consumption. The properties of glass fibre are similar to aluminum. For high tech applications are amongst other things aramid fiber and carbon fiber combined with for example epoxy or phenolic resins. This so-called ‘high performance composites’ find their way to the aviation and astronautics corrosive environments. The material can therefore be designed with specific properties which are necessary for the product and this offers unprecedented possibilities.